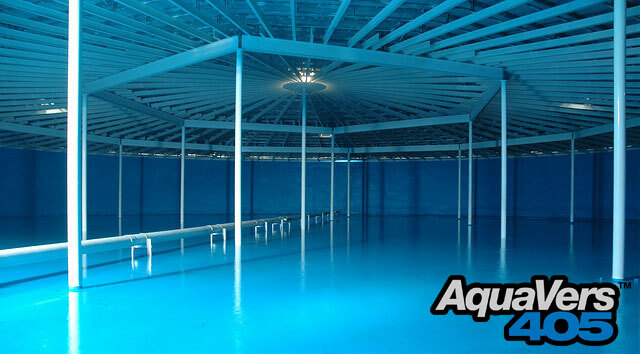 In order to further eliminate surface spalling and increase the life of their concrete waste water basins, the owner of a large wastewater treatment plant decided to install VersaFlex FSS 45DC pure polyurea spray coating at a dry film thickness of 80mils. 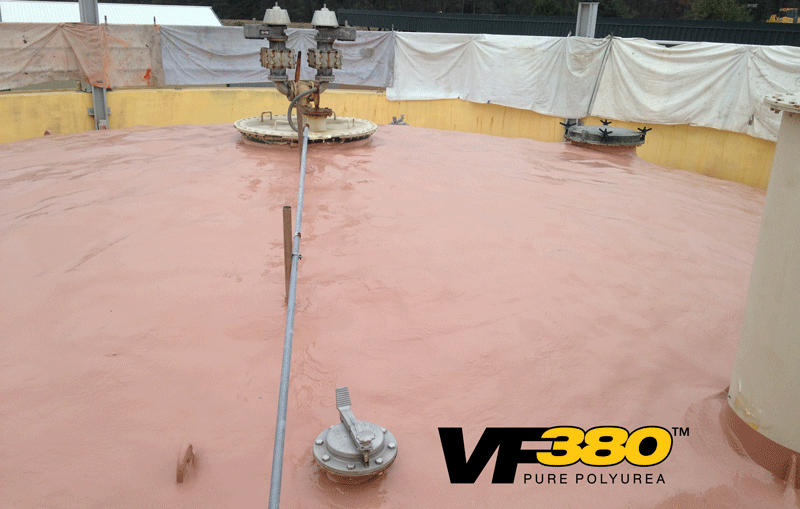 Shut down time was limited, and VersaFlex’s pure polyurea system was chosen due to its rapid cure time. 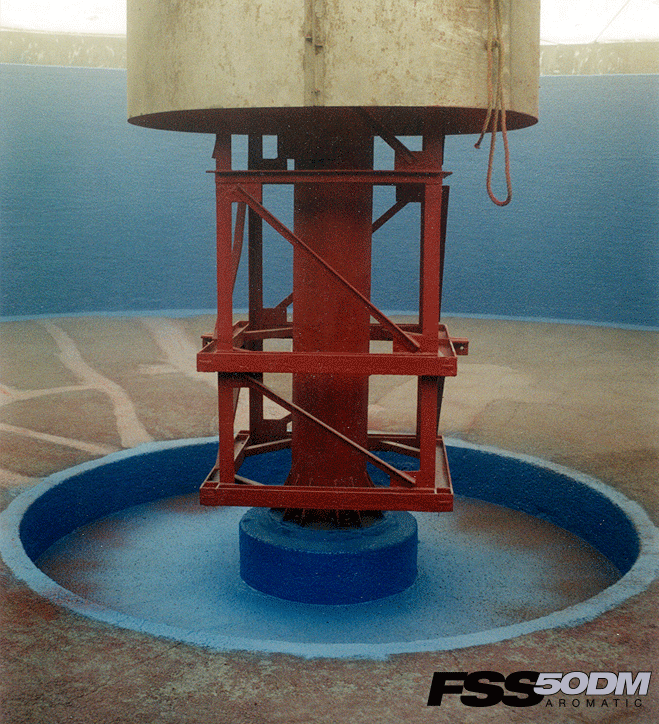 The pre-existing CTE coatings was removed by wet blasting. VF 30 primer was applied the next day, and then the FSS 45DC coating was applied a day later. The basins were able to be put back into service that same day. The client was very pleased with the performance, and said several additional basins would be coated in the following months.